All Members & Friends Invited! Bring a dessert to share if you like! 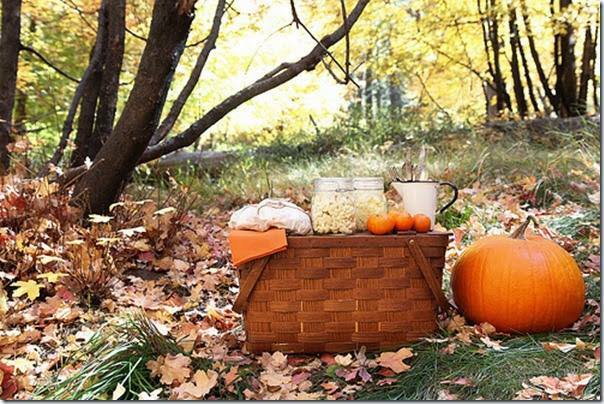 Fall is in full swing and it is the perfect time for our annual Alif Picnic Day! Come have some fun, and please don’t forget to invite your fiends as well!